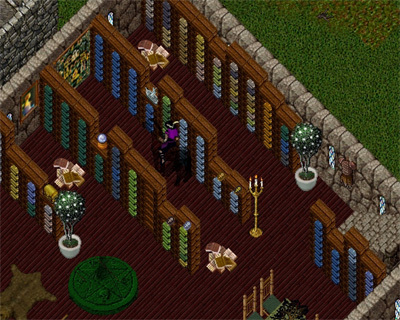 This lovely rune library can be found just to the west of wrong. The RKoS Rune Library has a huge selection of runebooks. They are all organized and labeled to make finding your destination a breeze. 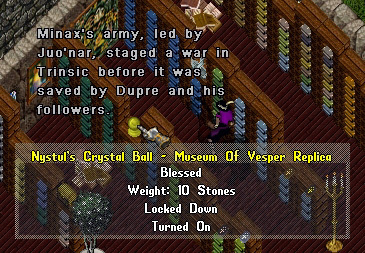 It even has a fascinating crystal ball which you can learn facts about ancient world history.